My beginnings in photography. 16MM reel for equipment Kodak Pocket Instamatic . 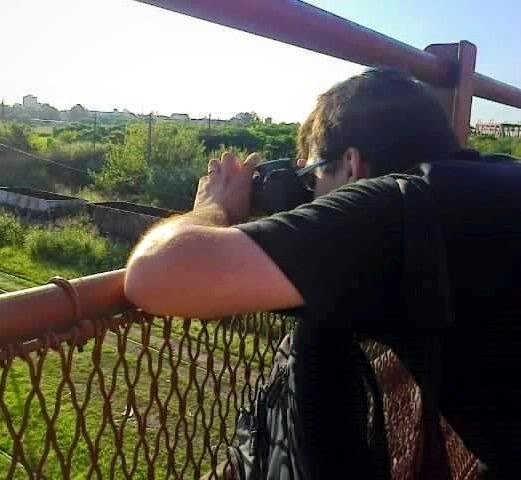 Happy day of Argentinian photographer !! !